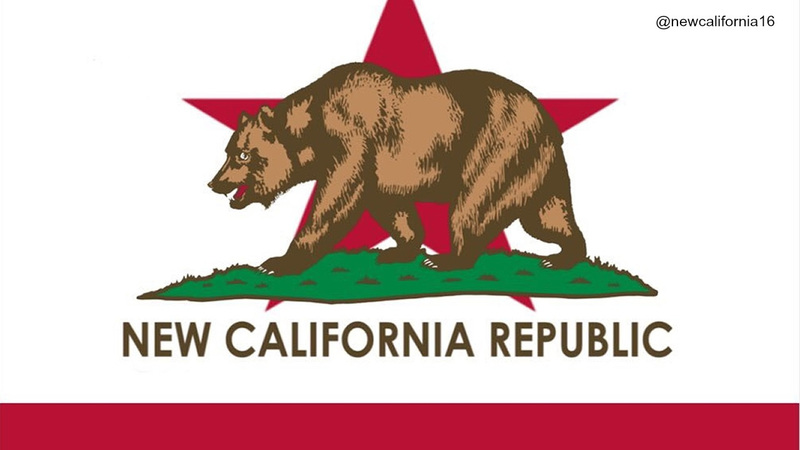 The main supporters of a bid to make California an independent nation are ending their effort to get it on the ballot next year. Louis Marinelli announced Monday that he's dropping the measure - and he plans to make Russia his home. Marinelli posted a farewell statement on the organization's blog. In it, he said he plans to move to Russia because "I do not wish to live under the American flag. I do not wish to live under the American political system or within the American economic system." He said he hopes to return someday to California one day if it ever becomes independent. He also noted the movement's support grew rapidly after the November election of President Donald Trump, expanding from just a few supporters and volunteers to a mailing list of more than 110,000 and financial contributions from more than 1,200. The measure's official author, Marcus Ruiz Evans, sent an email to the Secretary of State's office asking to cancel the initiative. Evans says he's joining the California Freedom Coalition, saying he feels that organization can mobilize to make Calexit a reality.